Drum roll, please! 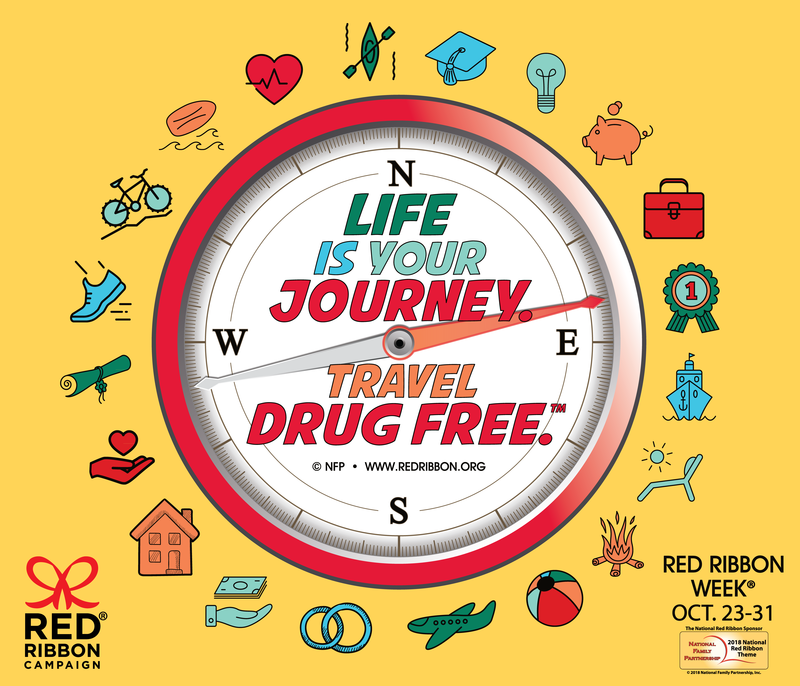 After receiving thousands of Red Ribbon Week theme ideas from students, parents, educators, law enforcement and community members across the U.S., the National Family Partnership proudly announced this year's winning theme: "Life Is Your Journey. 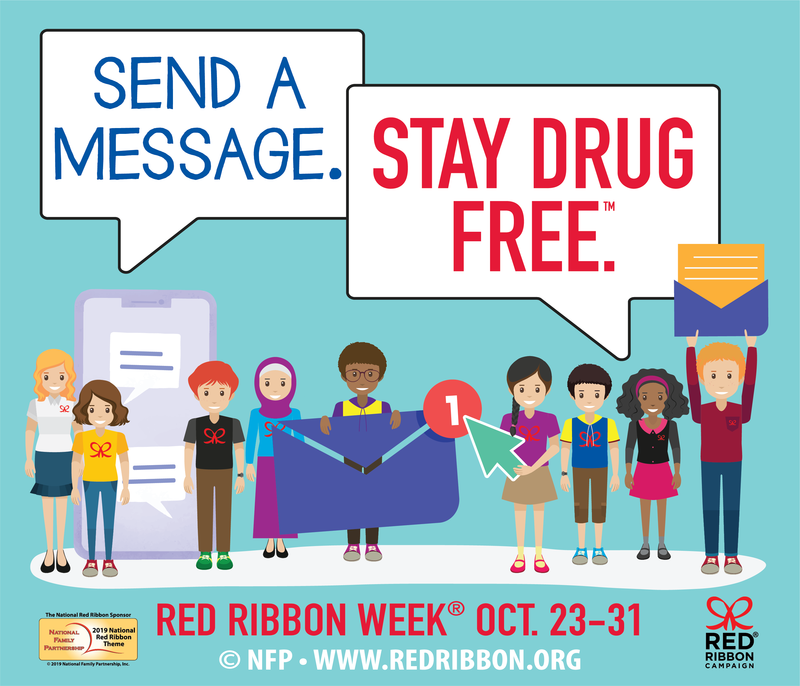 Travel Drug Free™." 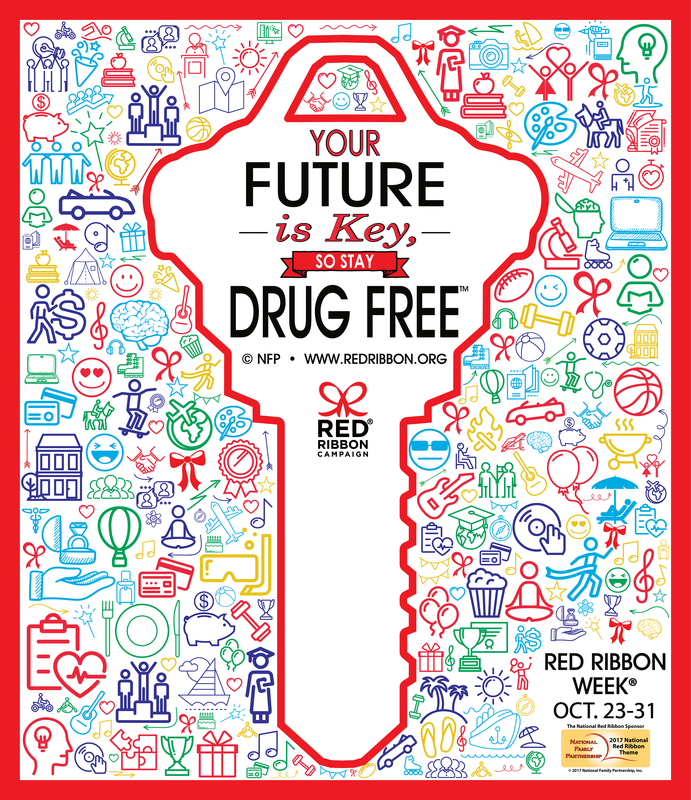 Taeya Moore, a student at Solon Middle School in Solon, Ohio created the theme for 2018 Red Ribbon Week, which takes place October 23-31, and will receive $500 of prevention materials for her school. “Respecting yourself means looking at yourself every day and treating yourself like you would treat someone you loved most in the world,” said Kristofer, 13. “If you do drugs, you really don’t have self-confidence and you don’t respect yourself."